A bit of a low scoring round, but we were still able to determine winners for round 2. 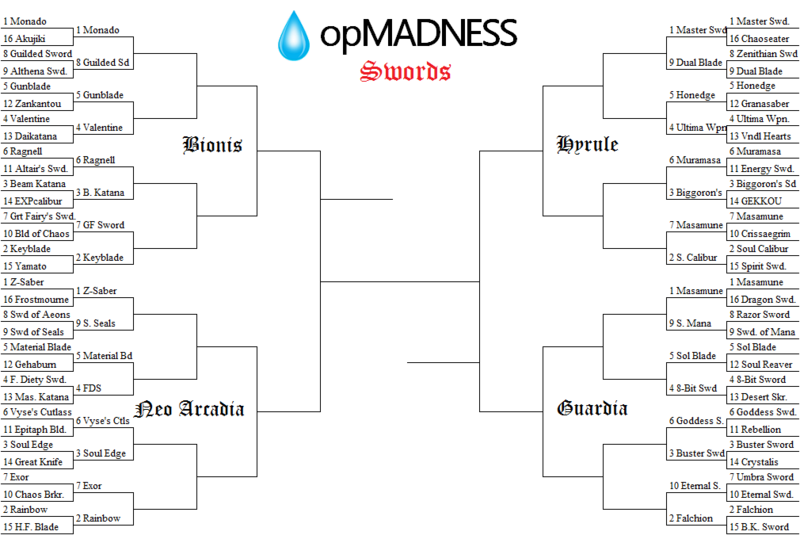 16 swords are left as we figure out which is the best sword in video games. 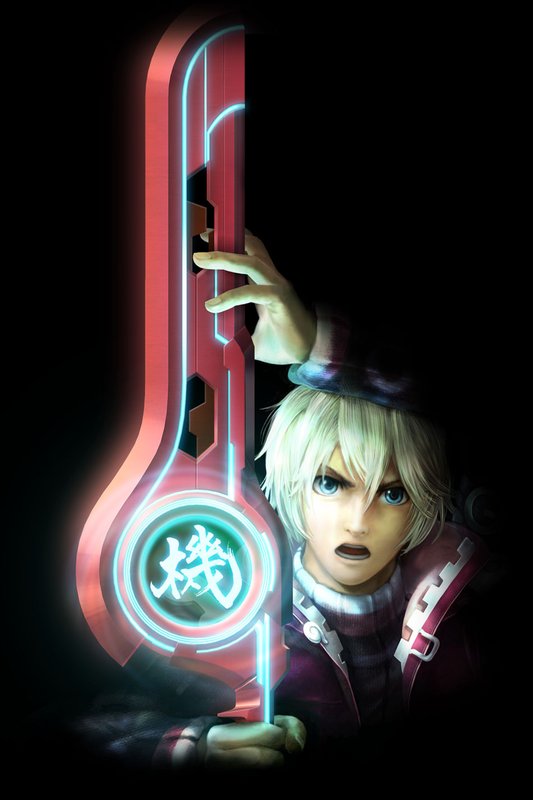 We begin round 3 with the Monado’s first true challenge in Final Fantasy’s Gunblade. Another top sword gets its first true challenge — as well as a Final Fantasy weapon — as the Master Sword faces off against the Ultima Weapon. In the bottom half of the bracket, it’s another battle of Zelda versus Final Fantasy. It’s Biggoron’s Sword from Ocarina of Time versus Sephiroth’s Masamune. Masamune survived its first challenge against the Sword of Mana. 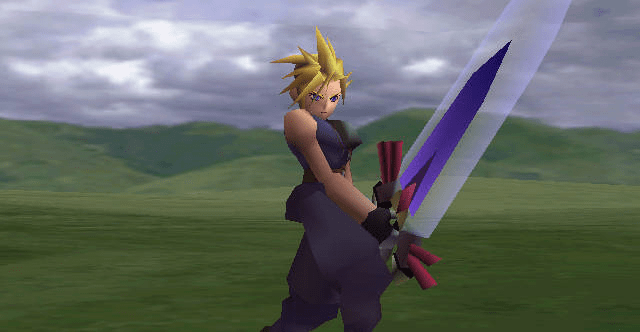 But it gets more difficult as it faces off against the Sol Blade from Golden Sun. While the Zelda series missed out in the top half with the 8-Bit Sword, the Goddess Sword made up for it by taking out Cloud’s Buster Sword. 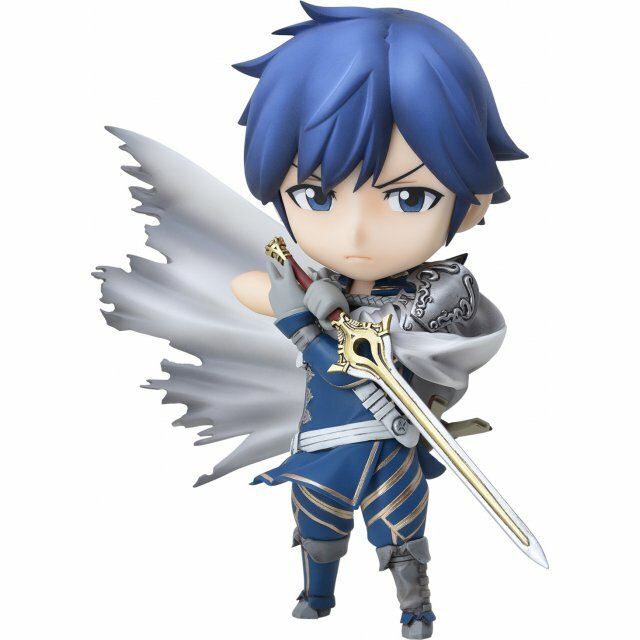 But things heat up again as Falchion awaits. 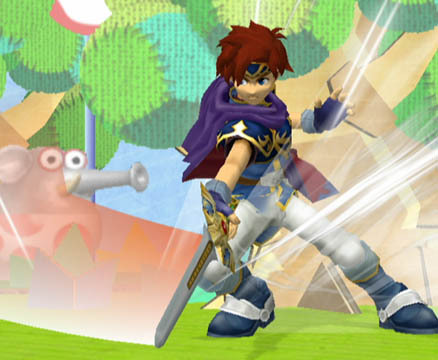 Z-Saber is the first top seed out as Roy’s Sword of Seals claims the first big upset. But it has another major obstacle in its way with the Fierce Deity Sword from Majora’s Mask. And finally, the classic Soul Edge and Chrono Trigger’s Rainbow Sword look to take control of the bracket with the fall of Zero’s blade. Alright guys, if you want to see your favorites move on, make sure to vote.